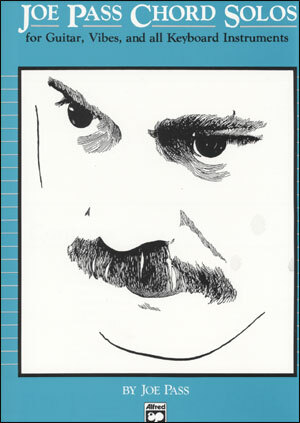 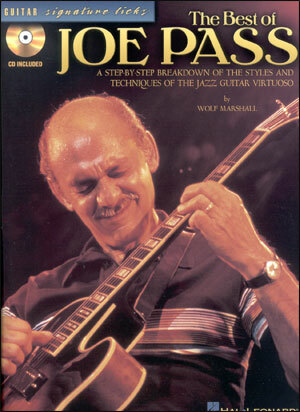 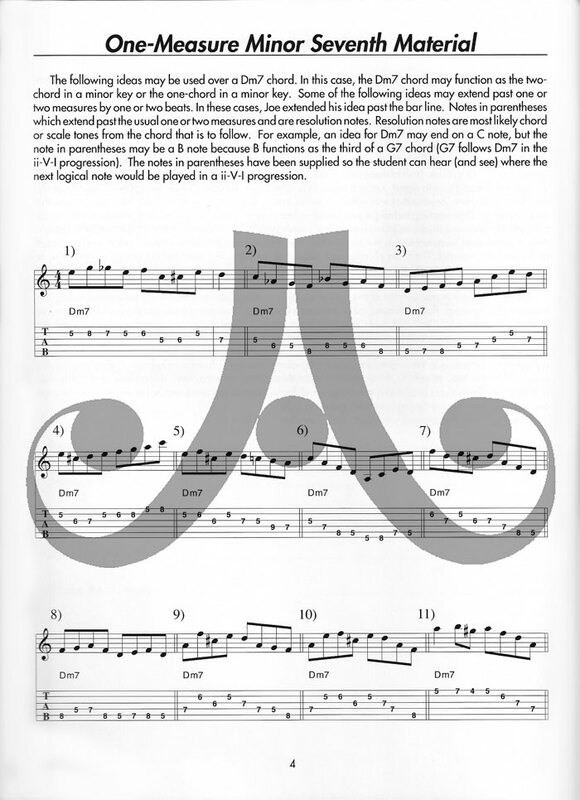 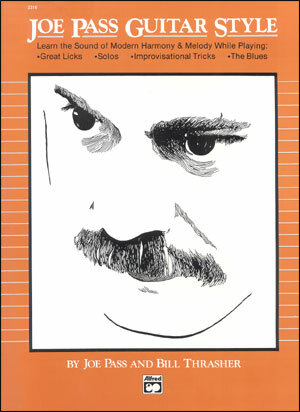 Sorry, we are currently sold out of 'Essential Jazz Lines in the style of Joe Pass - Guitar'. 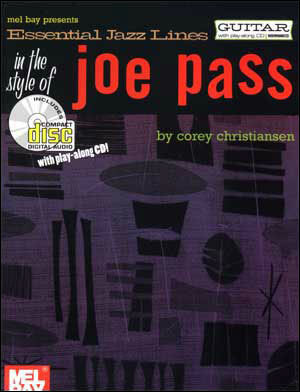 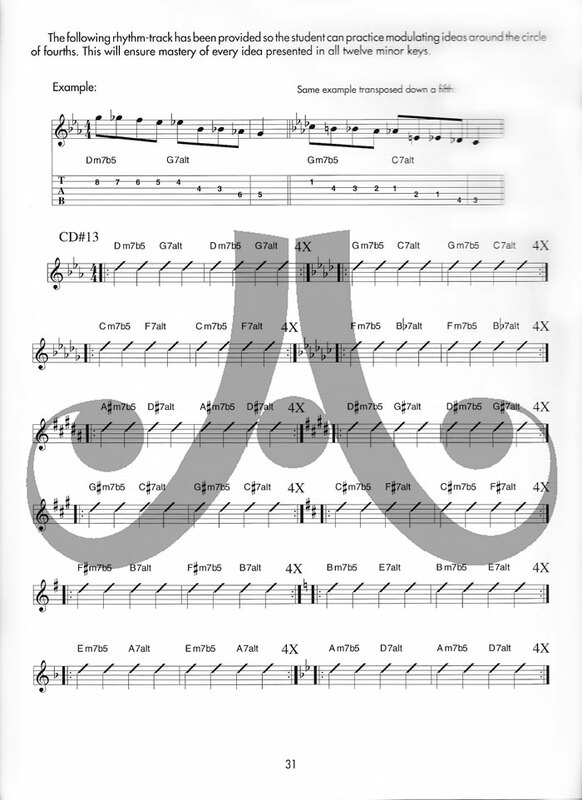 Phrases and analysis in both standard and TAB in the style of the jazz great. 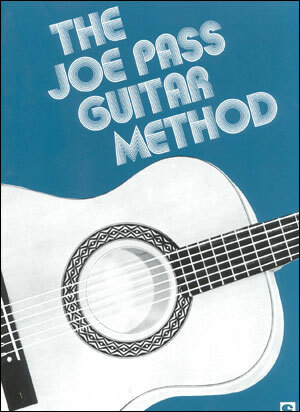 CD includes 17 play along tracks and 1 demonstration solo track.